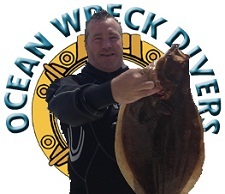 I have been diving for over 30 years & a member of Ocean Wreck Divers for 10 years. 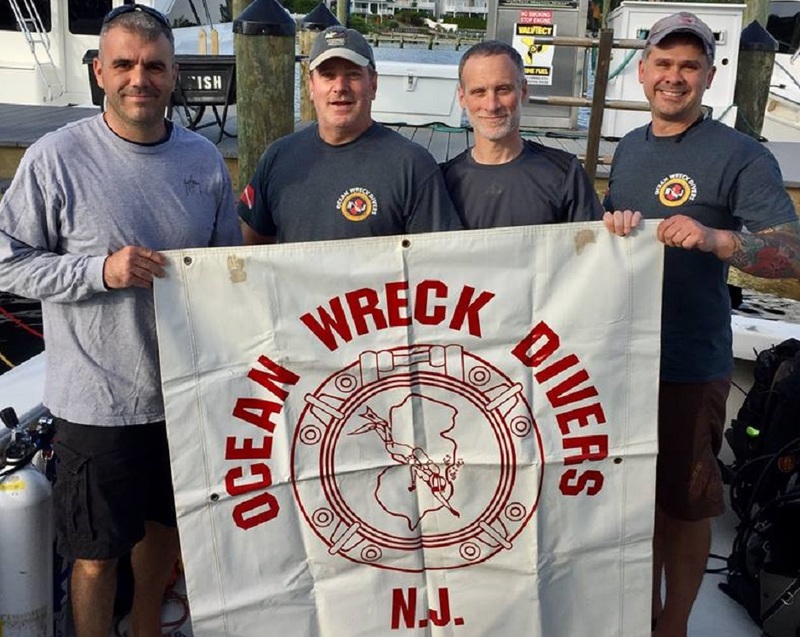 I enjoy wreck diving in New Jersey as well as dives on the east coast from Canada to the Caribbean. 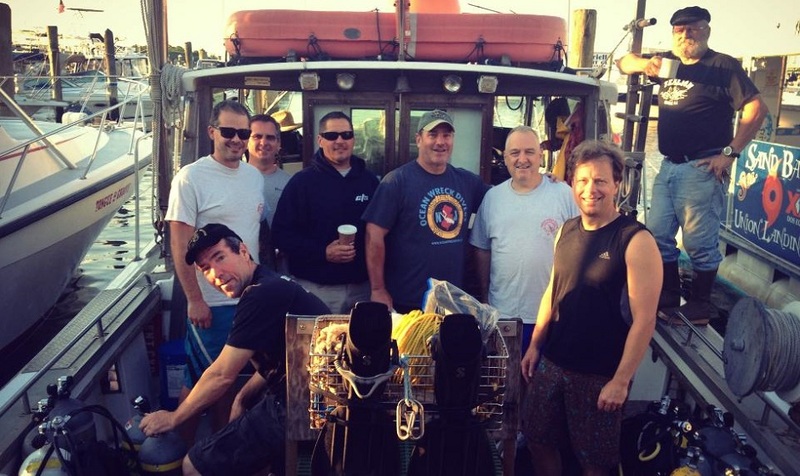 "My goal for 2017 is to protect my fellow club divers by capturing dangerous lobsters, scallops, fluke and other sea beasts"
I've been diving since the age of 12. 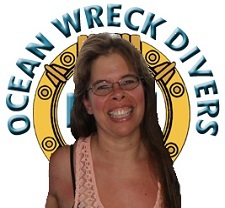 Now 25, my favorite dives include any New Jersey offshore wreck diving as well as wreck diving all around the world. 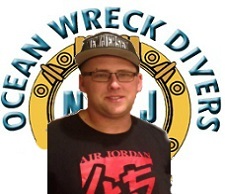 My favorite New Jersey wreck is the Mohawk! I joined OWD with my husband and two boys in 2011. I do not dive but love to snorkel wherever our dive trips take us to. 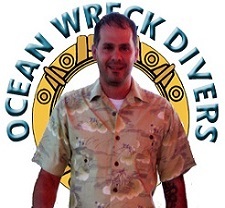 I am OWD's surface support and am active in dive conservation. I have been the secretary since November 2013. 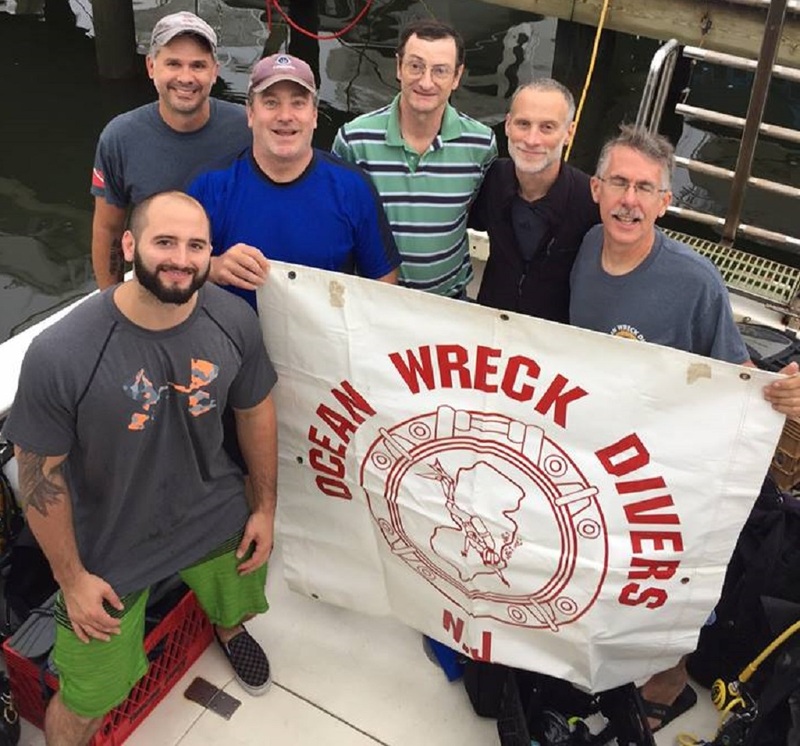 A diver for years, I enjoy exploring the wrecks of New Jersey. I have dove in various locations including the FL Keys, Costa Rica and one of my favorite spots Cozumel. I am a novice underwater photographer who enjoys capturing and sharing photos & videos of the underwater world!